1. 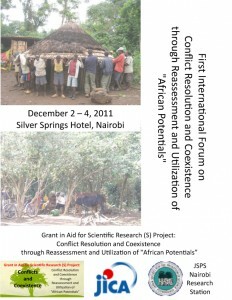 What is African Potentials that can materialize conflict resolution, reconciliation and social healing? 2. 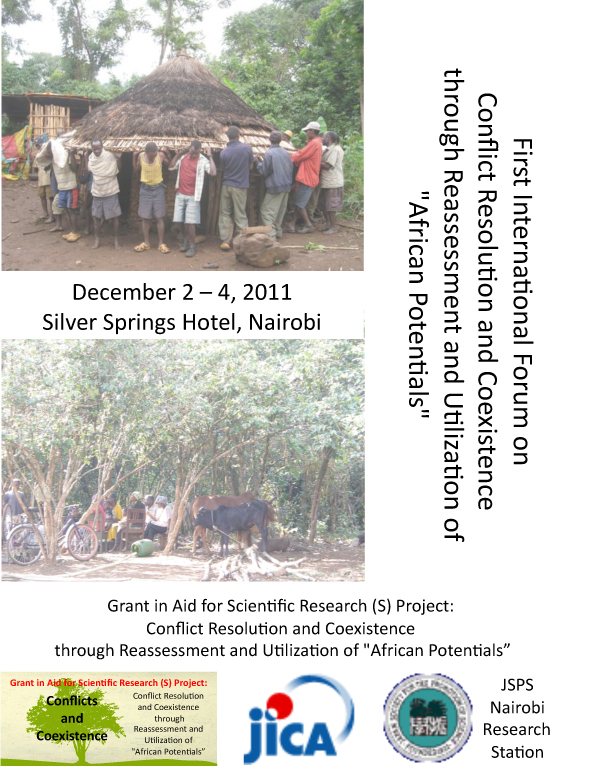 Do you know any examples of trial in which African Potentials are utilized in conflict resolution and social healing? 3. In conflict resolution, international frameworks (such as ICC) are often utilized in attempts to secure universal justice. What kind of relations is desirable between African Potentials and such international frameworks? How can they be articulated? Copyright © 2016アフリカの潜在力を活用した紛争解決と共生の実現に関する総合的地域研究 All Rights Reserved.